Scope overview: Design and construct two major extensions to headquarters and main production plant over a seven-year period. Mrs Crocket’s Kitchen is a market leading Australian manufacturer and distributor of fresh chilled prepared salads, vegetables and desserts. 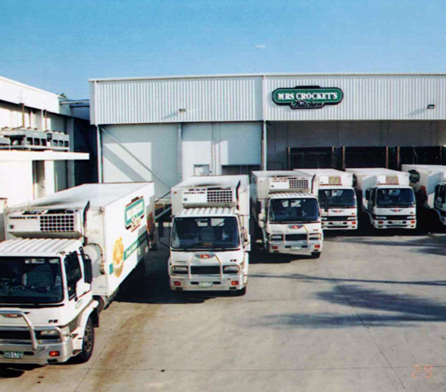 Mrs Crocket’s Kitchen contracted Wiley for two major extensions to its headquarters and main production plant at Colmslie in Brisbane over a seven-year period. Stage one involved designing, constructing and project managing a $4 million 4,000m2 extension in five stages over two years with minimal disruption to production and operations. The works included a two-level extension of the production facilities, a dry goods warehouse, a new finished goods cold room and mayonnaise production facility, a loading dock, production offices, staff amenities, storage facilities and upgrades to existing services. 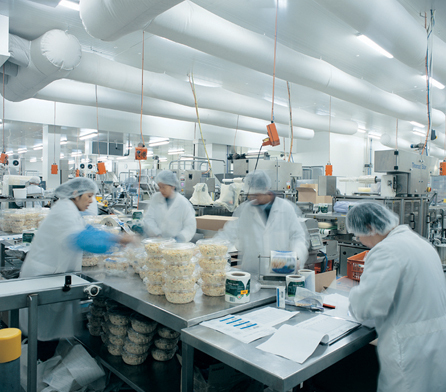 Stage two involved adding extra process areas to cater for the amalgamation of the company’s Sydney and Brisbane operations. Staging the relocation of the production offices and staff amenities to the rear of the existing office building, constructing a mezzanine floor, and demolishing the existing amenities area to create space for extensions were the key objectives. 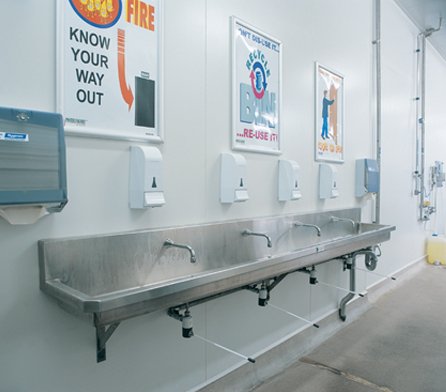 This stage also required refurbishment of the existing areas, relocation of the existing cookhouse, redesign of the process flows, and the addition of an overhead walkway and new packaging, engineering and refuse areas to streamline all processes. For stage two, creating space for the new cookhouse before the equipment arrived and having it commissioned and operating before the peak season, while maintaining operations of the existing cookhouse. 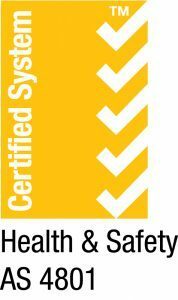 Advice about repairs and maintenance so the entire facility benefited from the ‘facelift’. Design of plant and process to boost production to cater for the increased volume resulting from the amalgamation. 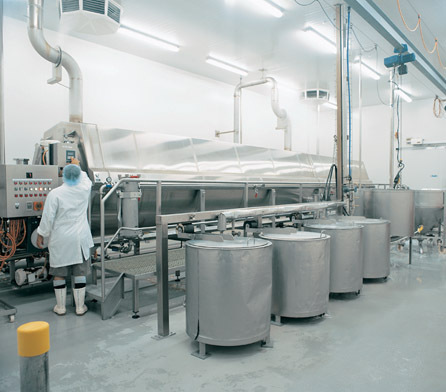 a mayonnaise production and storage facility, and a research and development unit, which were relocated during stage two to a new two-level office and amenities area inside the existing administration building. Upgrade of consumer power mains and new 1,500Kva transformer to cater for current demands and future growth. Wiley delivered a major facility expansion, staged to minimise disruption to operations, which delivers to the growing company increased production capacity and efficiency, flexibility to meet future demands, and a better work environment for employees. 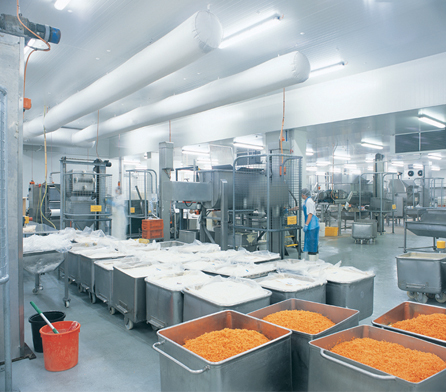 The facility allows Mrs Crocket’s Kitchen to meet growing market demand for fresh prepared food and to move towards its vision of becoming a national fresh chilled food company supported by strong brand equity.